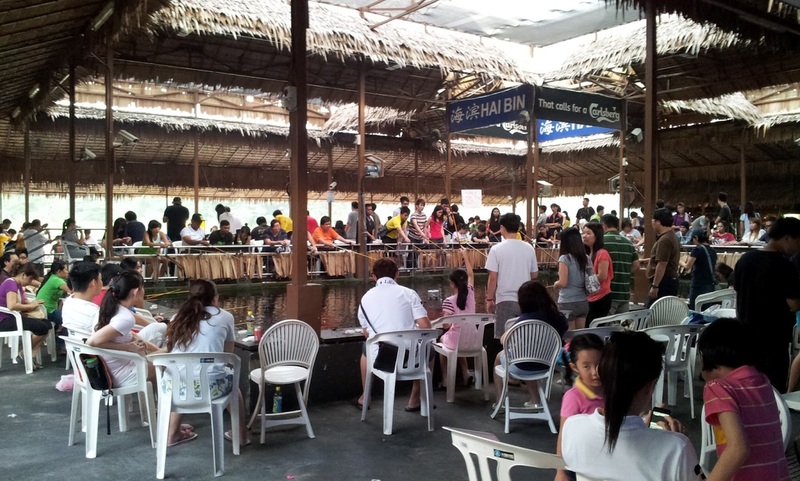 Prawning and fishing activities are getting popular these days. There is no age limit for this activity; anyone can enjoy prawning here at Marina Country Club. There are also stores here like Ocean Jumanji and Ice Man to provide you the fishing equipment and baits you need to guarantee a good catch of the day. The fishing ponds bring back nostalgic memories of Old Punggol Fishing village. Leisure Village is a prawning facility here that opens 24 hours a day so even if it’s the late night or during the wee hours you can come down here to relax and go prawn fishing. The rates are based on per fishing rod: $17 for 1 hour session, $27 for 2 hours session and #32 for 3 hours session. After your catch, you can BBQ the prawns and savor it. Gills Fishing is a fishing facility here where you can fish Red Snapper, Sea Bass and many more other fishes. After the catch, you can cook the fresh seafood and enjoy a sumptuous meal.